SolTerraLog: Is Your Website Search Engine Friendly? The majority of web traffic is driven by the major search engines – Google, Bing and Yahoo. Search techniques used by these search engines are becoming more and more complex as humanity, technology, lifestyle and everything about our world becomes more complex. There are now more categories than ever before for search engines to compile and categorize. 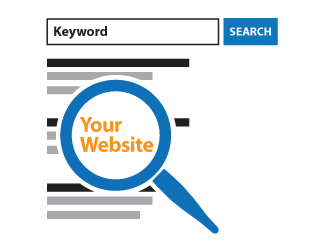 Implementing effective Search Engine Optimization SEO within your site can increase the number of visitors to your website. 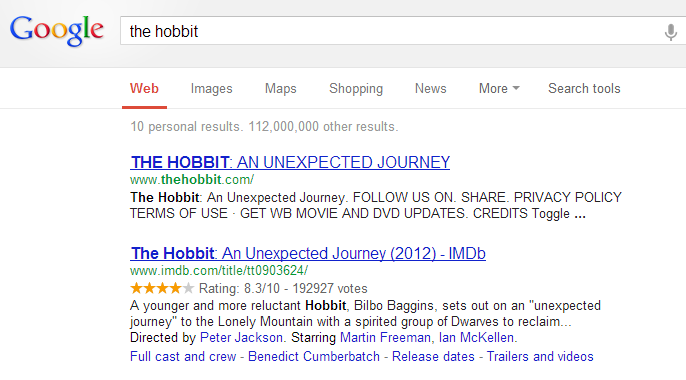 Search engines are smart, but they still need help. Google, Yahoo and Bing are using Schema, special code that makes it easier for search engines to identify what a site, or even a paragraph, is all about. It is applied to the content of a web page to define exactly what it is and how it should be treated. Schema elements and attributes are added directly to the HTML code (the markup language used to create your web pages) of a page to provide the search engine crawlers with additional information. Schema markup is extremely important to SEO because it helps search engines better identify the type of information on the pages of your website, and in turn, increase your visibility. The itemprop="ratingValue" assigns the rating and the itemprop="bestRating" assigns the highest value. So 8 out of 10 translates to a 4 of 5 star rating and google applies this math and comes up with a graphic to display next to the listing. Investing in SEO can have an exceptional rate of return compared to other types of marketing and promotion. A study by ComScore found that 93% of all internet traffic comes from a search engine. Another study by Optify, Inc. showed that the top ranking website has an average click-through rate of 37% while 60% of the clicks go to the top three results. People search for anything and everything on search engines and ensuring your website is capable of ranking high in the engines is crucial to your company’s marketing efforts.